Auroville belongs to nobody in particular but to humanity as a whole. It’s an abode for endless education, constant progress and everlasting youth. Nestled in the Viluppuram district of South India, the city of Auroville is the first and only internationally endorsed, ongoing experiment in human unity. Believers from 50 nations of all ages, backgrounds, and cultures come together and represent humanity as a whole. Ultimate quest for the divine! Inspired by Sri Aurobindo, Mirra Alfassa-the Mother, founded this place in 1968 to provide a research ground for sustainable living and spiritual needs of people. It was designed by the French architect, Roger Anger. 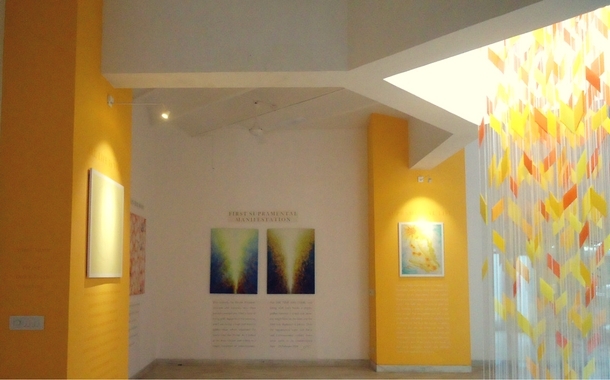 Visitors Centre comprises of Sri Aurobindo Exhibition, Matrimandir, International Zone Exhibition, Open Air Environmental Exhibition, Fleurs d’Auroville, video room, boutiques, cafes, bookshops, kiosk tea shop and cycle rental. 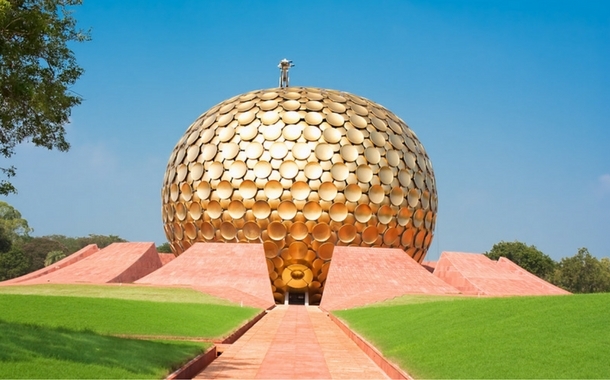 Matrimandir, the meditation centre is a huge golden globe (29mm high x 36m) wide, supported on four double-pillars. It’s the best place for silent concentration. There is an Amphitheatre at the centre of this township. After watching a short introductory video on the Matrimandir, you can collect your passes to view it (free of charge). For an outer view, take the shaded path from the Visitors' Centre, a 10-15 minute walk. If you want to access the the Inner Chamber for meditation, book it at least a day in advance. 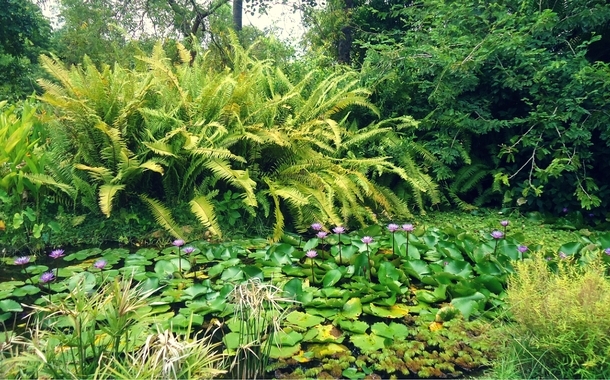 More than 250 tree species have been planted at Fleurs. From Lotus to Hibiscus to Euphorbia milii to Adenium, you will find it all here. 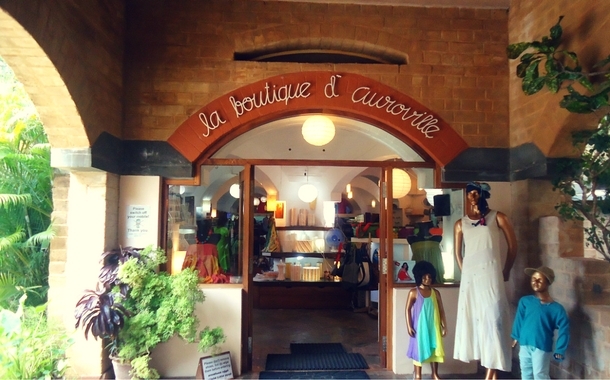 You will come across a number of boutiques, cafes and bookshops. You can buy clothes, fragrant soaps, books, perfumes etc for your loved ones back home. 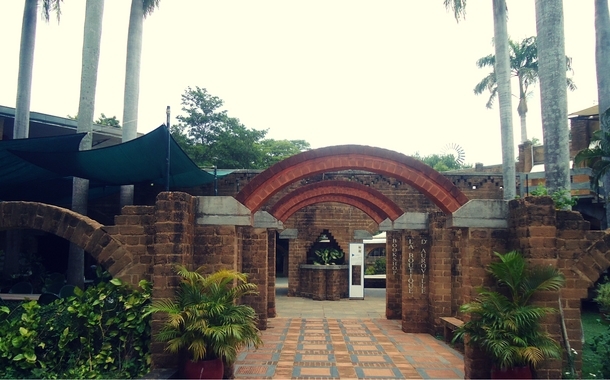 Located in Auroville Main Road near Iyyanar Koil Kullapalyam is the popular Italian restaurant and pizzeria. 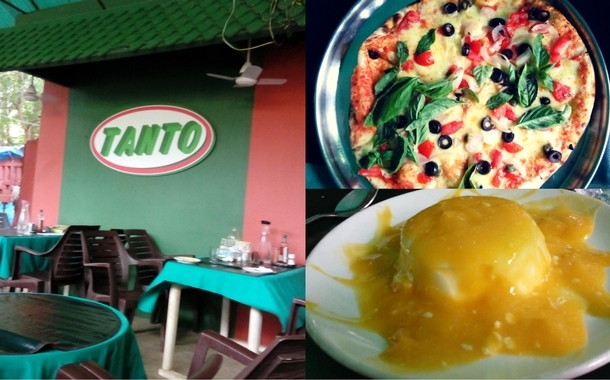 It serves fresh-baked pizzas, vegetarian, non-vegetarian dishes and desserts. Recommended dessert: Panna cotta (sweetened cream with flavours). Timings: 12:30 - 3pm for lunch, 6:30 - 9:30pm for dinner. Closed on Tuesdays. By flight: Nearest Airport, Chennai. Auroville is approximately 3 hour drive from Chennai. You can explore the UNESCO World Heritage Sites at Mahabalipuram, 2-hour drive from Auroville. Check out the interesting destinations for a 5-day trip to South India here.